Mona is our Internal Compliance Manager based in our Birmingham office managing the compliance of our agents both International and Domestic. She has over 8 years’ worth of experience working in the Higher Education sector, even working in Australia. She aims to provide a professional and ethical service to students and stakeholders. 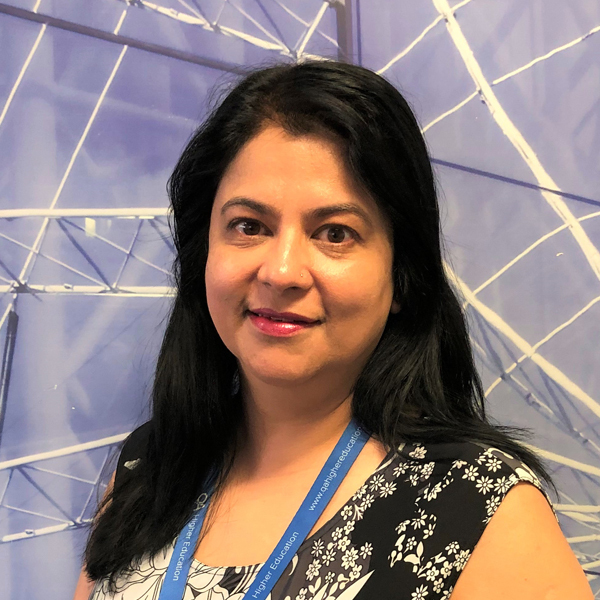 Mona is very excited to be part of the team at QA Higher Education where she is able to share her passion in all aspects of quality training and support the organisation in being the leading Training Organisation in the UK.